More information about the University can be found here. 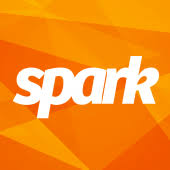 Information about Spark can be here. 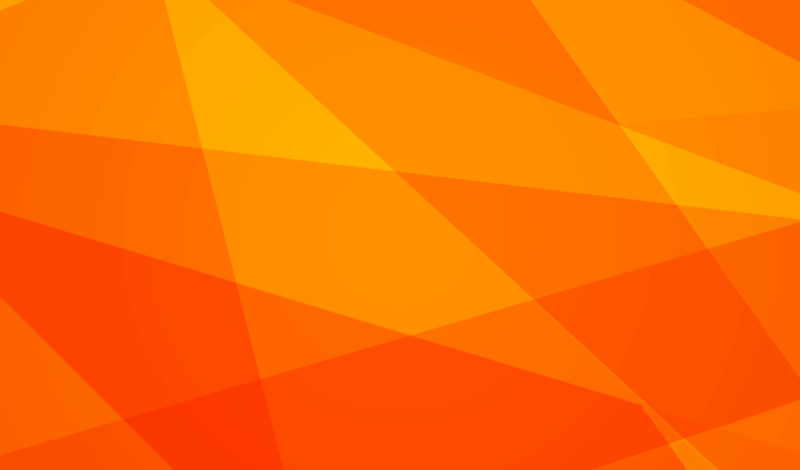 Spark may collect information about your computer, including where available your IP address, operating system and browser type, for system administration and to maintain, report on and aggregate information. This data informs us about your browsing actions and patterns. It is used to inform improvements to the website and for system administration. In certain sections of the website you may be asked to provide some limited personal information. This could include: your name, contact details and email address, job title, demographic information such as postcode, preferences and interests, responses to surveys which we ask you to complete for research purposes, completion of online forms or applications, bank details and/or credit card details in order to receive goods or services or any other information you post or send us. In order to enable the provision of certain services, the University may store this information manually or electronically. By supplying this information you are consenting to the University holding and using this information for the purposes for which it was provided. The information provided will be kept for as long as is necessary to fulfil that purpose. Personal information will not be sold to third parties, or provided to direct marketing companies or other such organisations without your permission. Personal information collected and/or processed by the University is held in accordance with the provisions of the Data Protection Act 1998. Where we have given you (or where you have chosen) a password which enables you to access various areas of the website, you are responsible for keeping your password confidential and safe. Personal data within the EEA (EU countries and Norway, Lichtenstein and Iceland) is protected under data protection legislation. Outside of the EEA personal data may not be afforded the same level of protection. Information which you provide us will ordinarily be stored on our secure servers which are based in the UK. However, we may need to transfer your personal information to countries which do not provide the same level of protection as the UK. By supplying your personal information by email or through this website you are consenting to this transfer. If you do not wish your personal information to a country outside of the EEA do not provide it by email or through this website. We may amend this policy to reflect changes taking place within the University, website or to data protection law, freedom of information law or other legislation. We therefore ask that you revisit this policy on a regular basis to ensure you are familiar with its terms. You should be aware that if you follow a link from this site to another site, this policy will no longer apply, except in the case of Google AdWords as discussed in clause 3 above. The University is not responsible or liable for how other sites collect and use your information. Please check the individual third party websites privacy policies before you submit personal information to those websites. You have the legal right to see a copy of the information that we hold about you on payment of a statutory fee of £10. You have the right to rectify any errors in information we hold about you, and to change or correct any details you have already given us. Please inform us about changes to your details so that we may keep our records accurate and up to date.